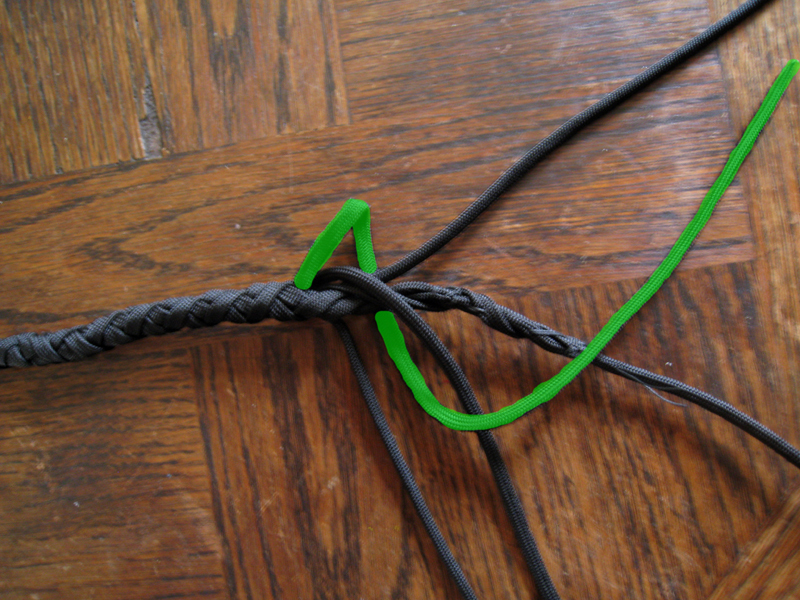 Paracord Snakewhip (part 1 of 2) | Make All the Things! 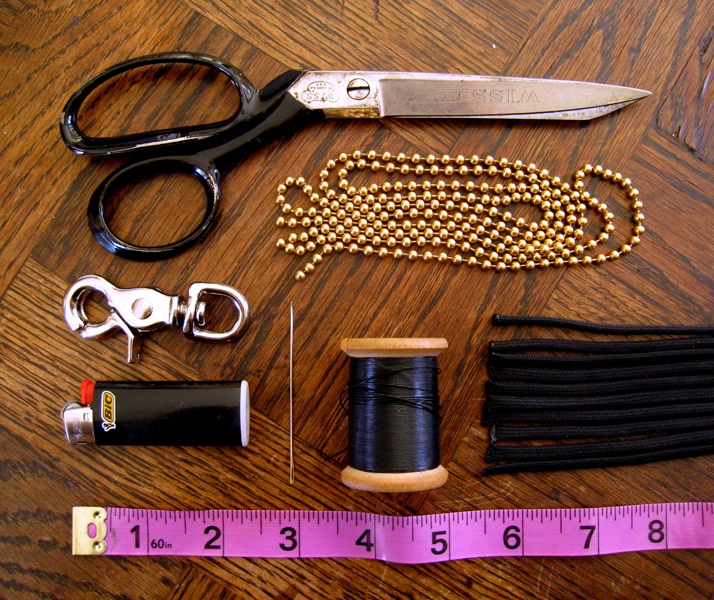 May 24, 2012 by Make All The Things! 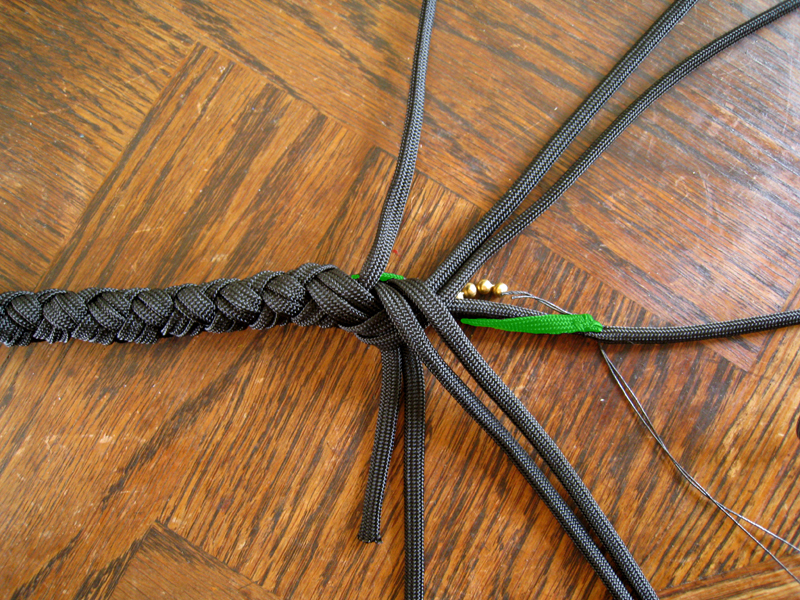 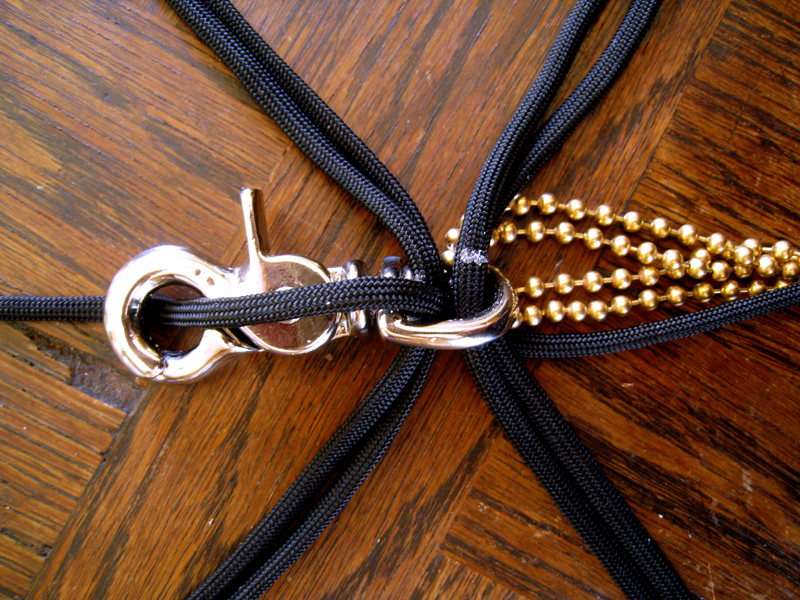 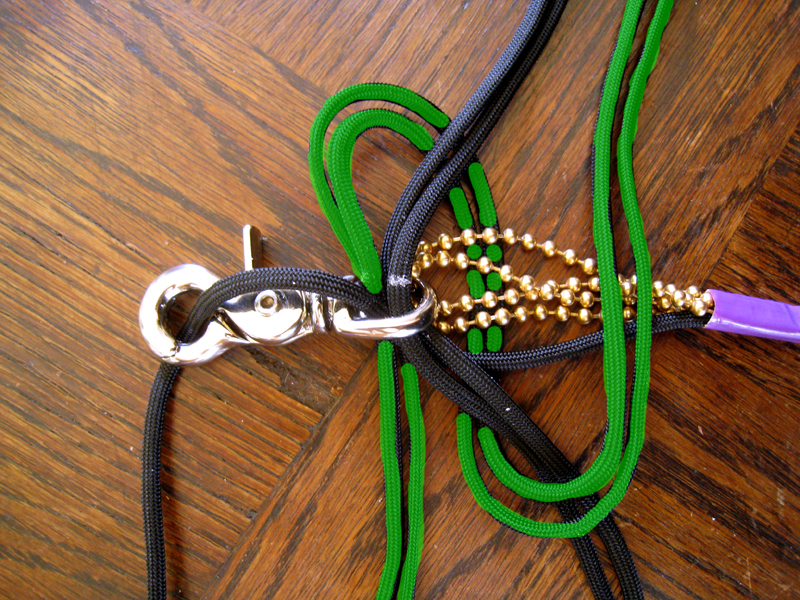 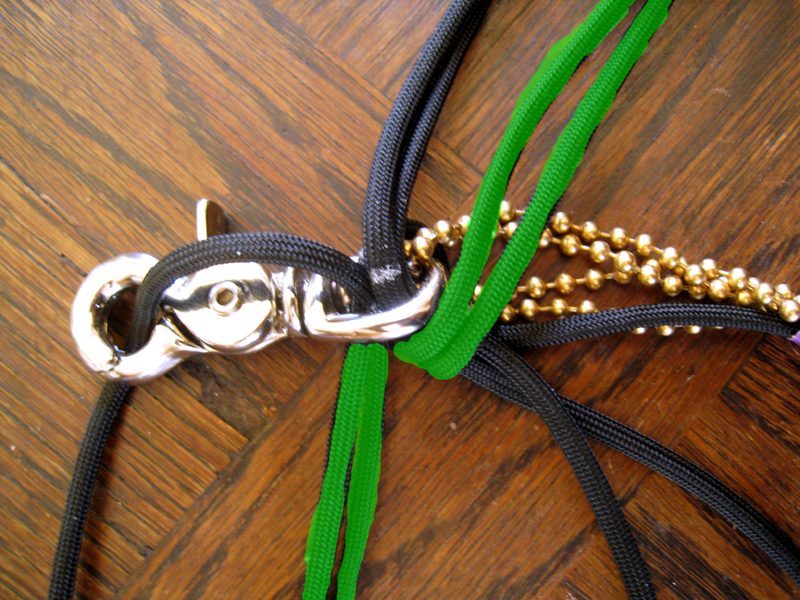 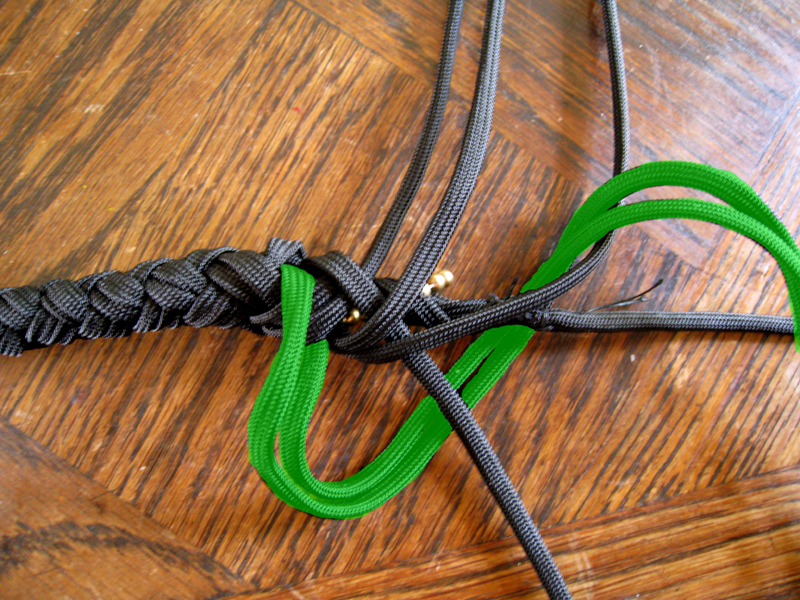 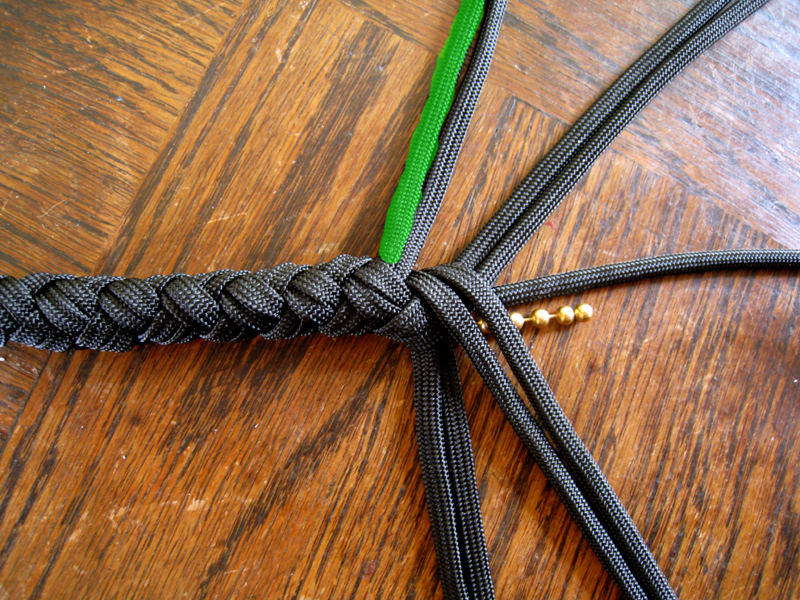 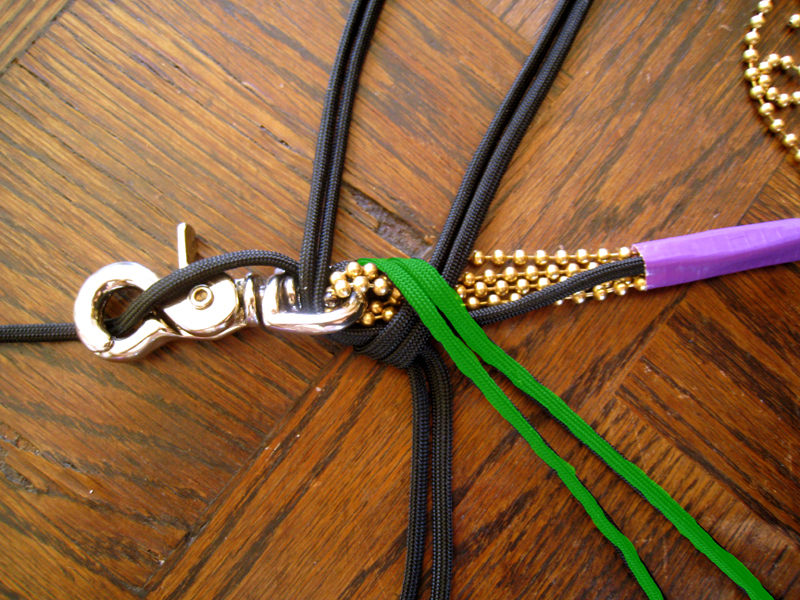 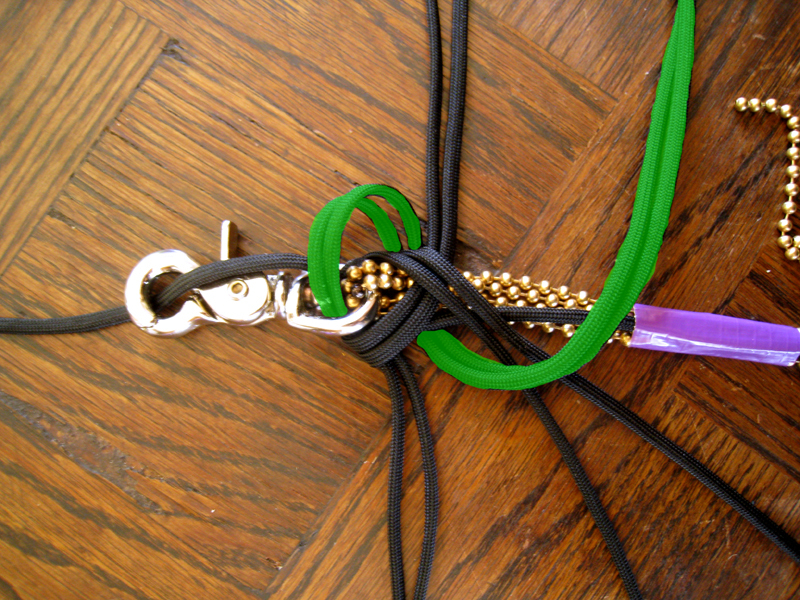 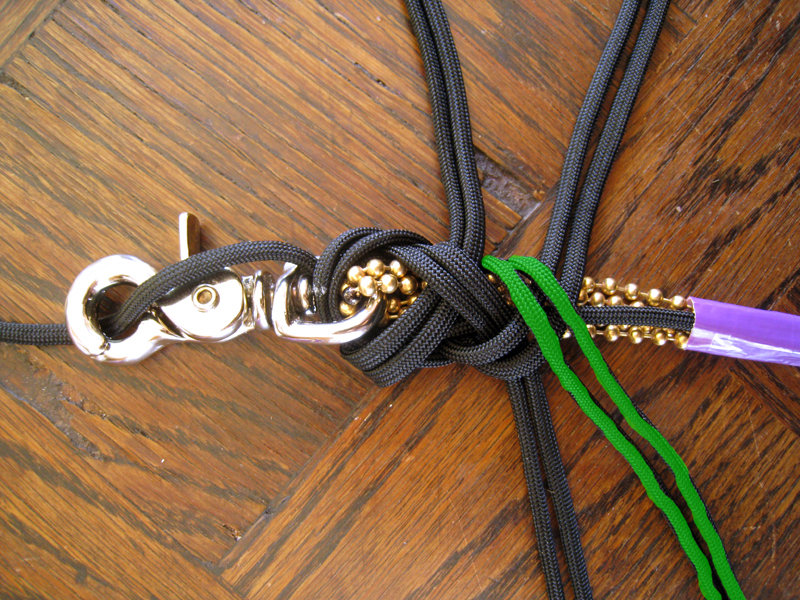 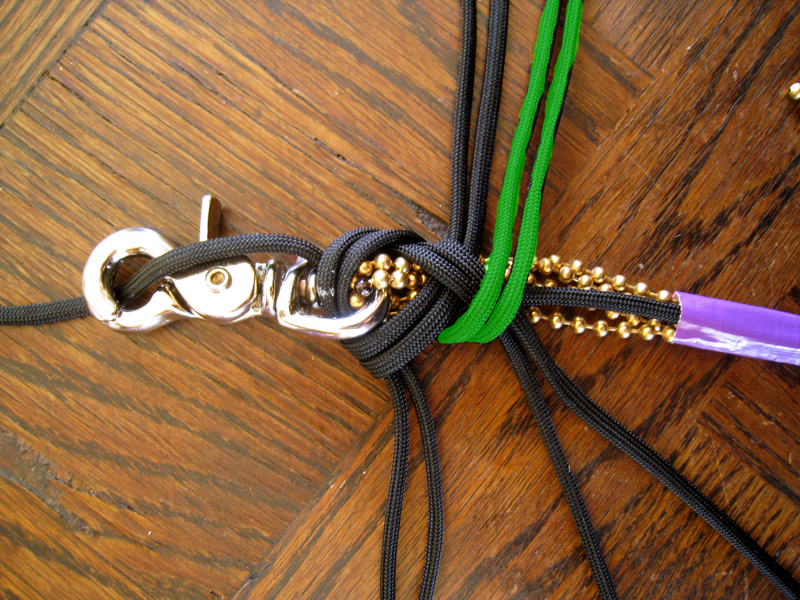 This entry was posted in Paracord and tagged black, diy, paracord, rainbow, snake, snakewhip, whip. 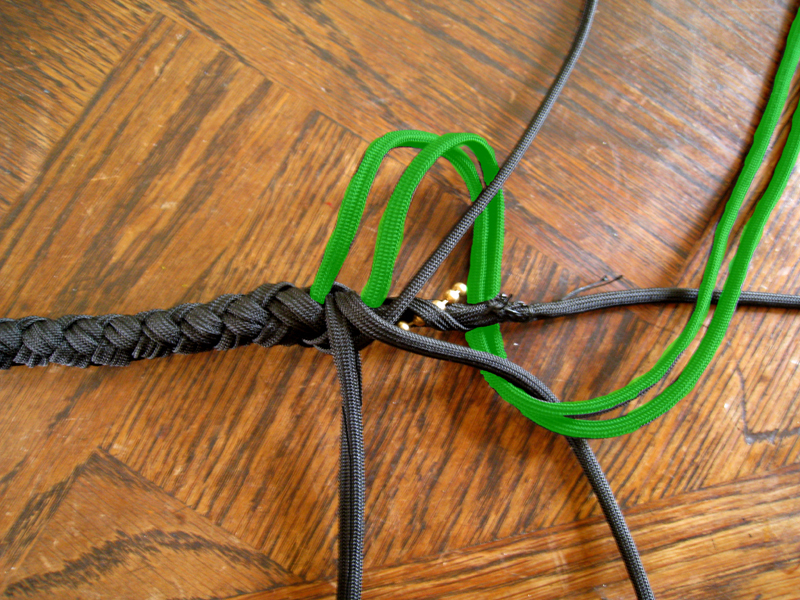 So far this is the only decent write up on how to do a snake whip! 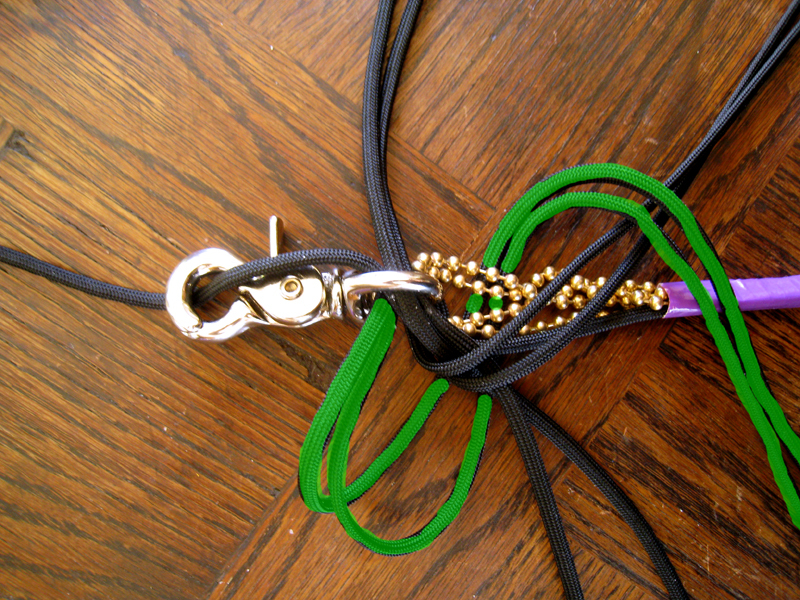 Keep it up mate.